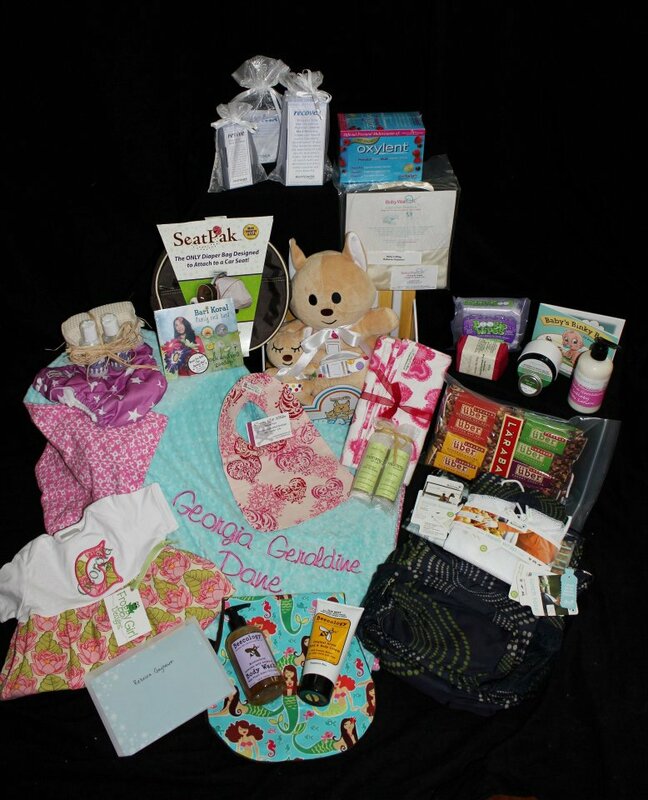 Rebecca Gayheart Hollywood Baskets Baby Basket! Thank you to all of you who took part. — with Jenni Fuego, Trina Unverzagt, Bari Koral, Sandra Frawley,Erin KrinklzBaby, Lisa Cocuzza, Lisa Lent, Victoria McGee Walton and Jennifer Ormond.